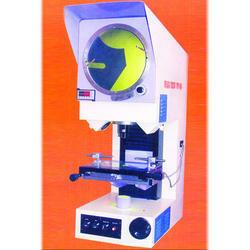 We, Acme Engineers, came into existence in the year 2004, are one of the prominent manufacturers of a qualitative assortment of Testing Machines & Instruments. 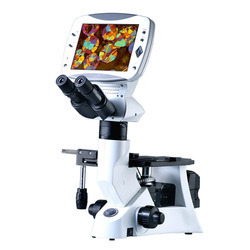 We offer a wide range of Metallurgical Microscope, Salt Spray Chamber, Universal Testing Machines, Hardness Testers, Hardness Testers and more. 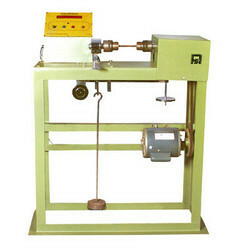 Owing to their rich features such as high performance, low maintenance, and energy efficient design, these testing machines are highly demanded. 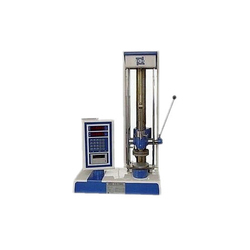 For manufacturing of the offered testing machines as per the industry set norms and regulations, the quality assured materials and latest machinery. 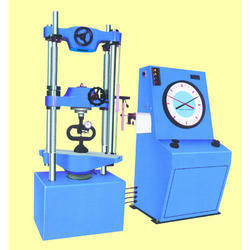 To meet the precise needs and requirements of our clients, we offer these testing machines in various sizes and designs. 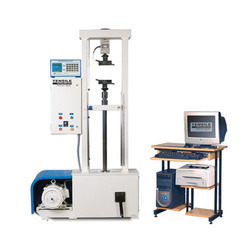 Automobile, foundry, and engineering industries are some of the sectors where the offered testing machines are highly demanded. 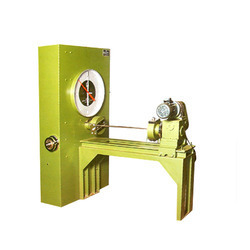 Some of our valuable clients associated with us over a long period of time are Greaves Cotton, Kores India, Jai Hind Industries, Varsha Forgings, Trinity Forgings and INA Bearing.